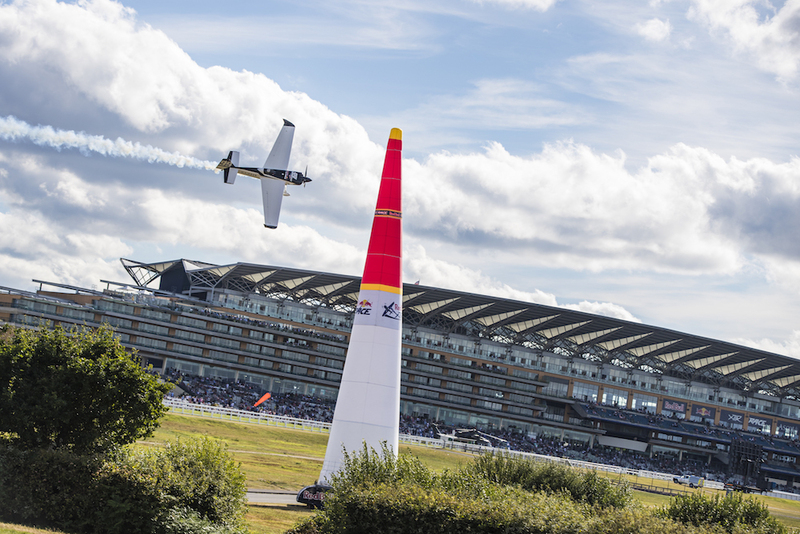 This weekend at the Red Bull Air Race in Ascot, England turned out well – with a trip to the Final 4 for the 1st time this season and a 4th place in the standings, we left feeling like we gave it our all. Team #99 was totally amazing this week as our plane fought us the entire time we were here. Basically, everything broke, but the guys never gave up and stayed until midnight every night to get us a safe and reliable race machine. Personally, I came to England with a plan and stuck to it. 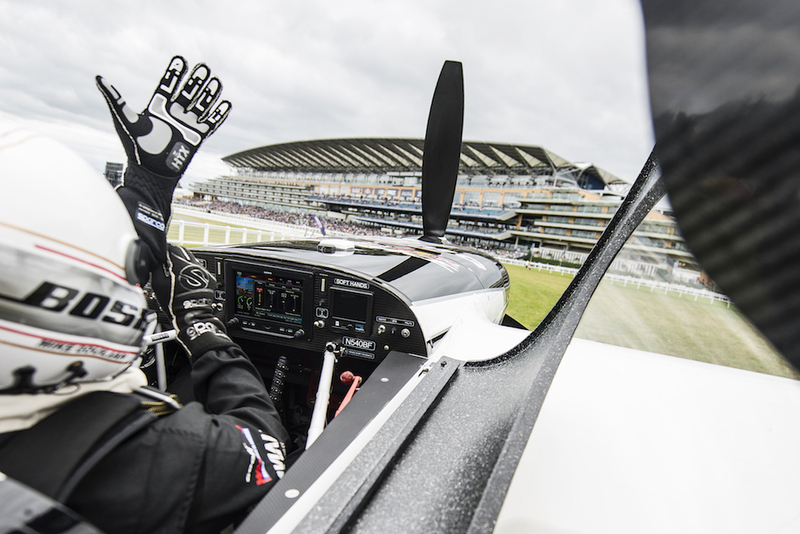 Each flight was better than the one before it and even though we were just a tad off the winning pace, consistency made the difference. We have confidence going into Germany in three weeks. We will take a 4th place finish for today but we are hungry for more. 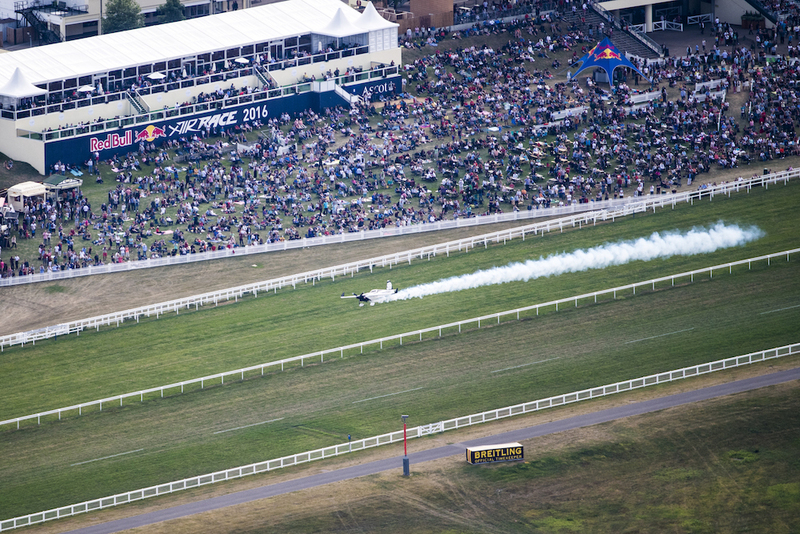 Thanks Ascot Racecourse and Red Bull Air Race for a great week. We’re tired and emotionally drained but already focused on the next race in Germany. 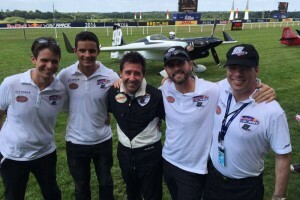 Thanks so much to Cirrus Aircraft, Bose Aviation and Hartzell Propeller, who were in attendance to support our team!! Michael Goulian performs during the qualifying day at the fifth stage of the Red Bull Air Race World Championship in Ascot, Great Britain on August 13, 2016. Photo courtesy Red Bull Content Pool. Michael Goulian prepares for his flight during the qualifying day at the fifth stage of the Red Bull Air Race World Championship in Ascot, Great Britain on August 13, 2016. Photo courtesy Red Bull Content Pool. 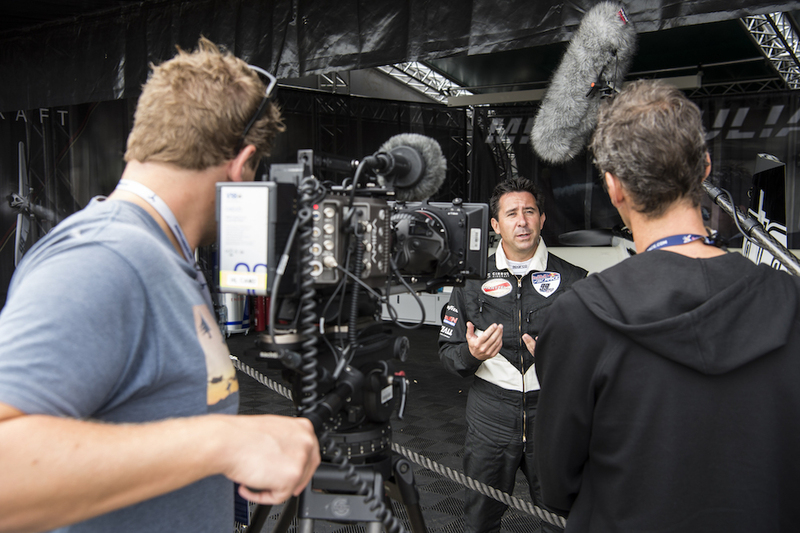 Michael Goulian seen during the sponsors hangar walk at fifth stage of the Red Bull Air Race World Championship in Ascot, Great Britain on August 14, 2016. Photo courtesy Red Bull Content Pool. 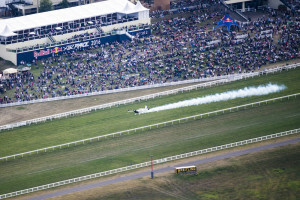 Michael Goulian performs during the finals at the fifth stage of the Red Bull Air Race World Championship in Ascot, Great Britain on August 14, 2016. Photo courtesy Red Bull Content Pool. 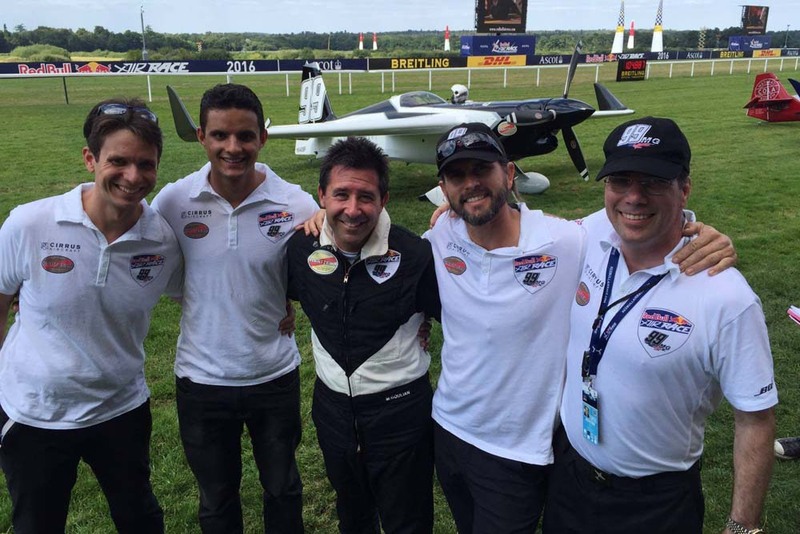 For all the fans, sponsors, and well-wishers, racing is a sport where a small group, and ultimately one, makes the difference. Behind the entertainment and spectacle is dedication, brilliance, talent — and the overwhelming will to win. You and your team are dialed in. “Take dead aim,” as they say, and it’s yours.